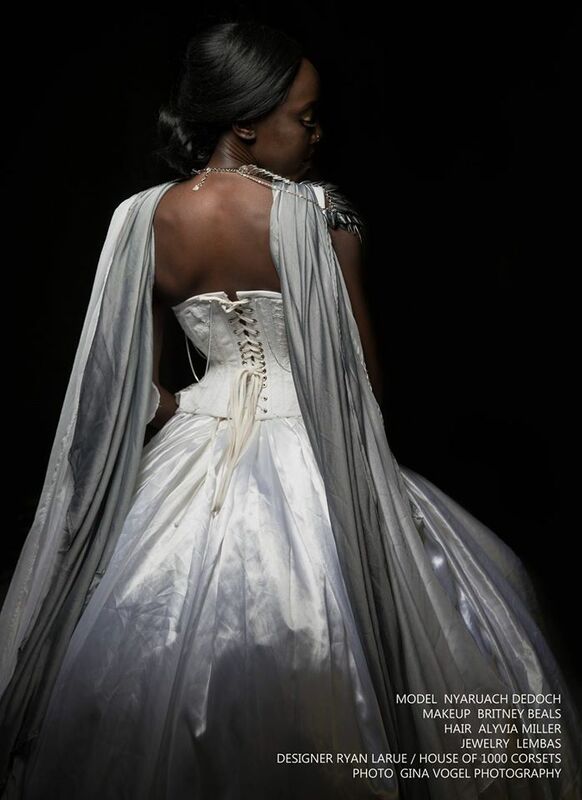 Press, magazine clippings, webitorials and blogs featuring lembas jewellery and bridal accessories. JUNE 2017. EPITOME MAGAZINE PRESENTS 'INKED 2.0' FEATURES MODEL BRITTANY PAIGE WEARING THE 'ADAR CHOKER' AND 'NIKOLA GARTER' BY LEMBAS. STYLED IN HOPELESS LINGERIE, SHOT BY ALMIDA MEYER. LINK TO MAGAZINE HERE (NSFW). MAY 2017. SURREAL BEAUTY MAGAZINE'S ISSUE 'INTIMISM' FEATURED MODEL LQ DANG WEARING THE 'TEELA BIB CHOKER' BY LEMBAS AND WARDROBE BY FEATHERS OF ARTEMIS, SHOT BY AMBER CORP, MUA ELIZABETH DZUL. LINK TO MAGAZINE HERE. MARCH 2017. Surreal Beauty Magazine's issue 'ASPECTABOUNd' featured model Nyaruach Dedoch wearing the 'Aithusa Shoulder Piece' by LEMBAS and wardrobe by House of 1000 Corsets, shot by Gina Vogel Photography, MUA by Britney Beals, Hair by Alyvia. Link to Magazine HEre. MARCH 2017. WTF! 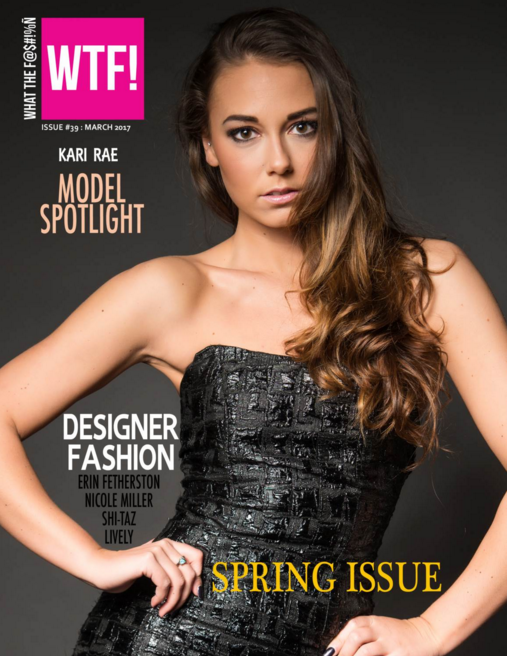 MAGAZINE (WHAT THE FASHION) FEATURED LEMBAS JEWELLERY IN OUR OWN ARTICLE, AS WELL AS IN THE MODEL SPOTLIGHT FEATURE FOR KARI RAE. PHOTOGRAPHER DON POLING, MUA/HAIR BY SADHVI BABU MAKEUP, JEWELLERY BY LEMBAS, MODELS KARI RAE, TAYLOR SELFRIDGE, RASHI KUKKE, AMANDA ACKERMAN. LINK TO MAGAZINE HERE. february 2017. FASHION COUTURE MAGAZINE (FCM) FEATURED LEMBAS JEWELLERY IN THEIR ARTICLE TITLED 'SHE SPARKLES'. PHOTOGRAPHER DON POLING, MUA/HAIR BY SADHVI BABU MAKEUP, JEWELLERY BY LEMBAS, MODELS KARI RAE, TAYLOR SELFRIDGE, RASHI KUKKE, AMANDA ACKERMAN. LINK TO MAGAZINE HERE. DECEMBER 2016. 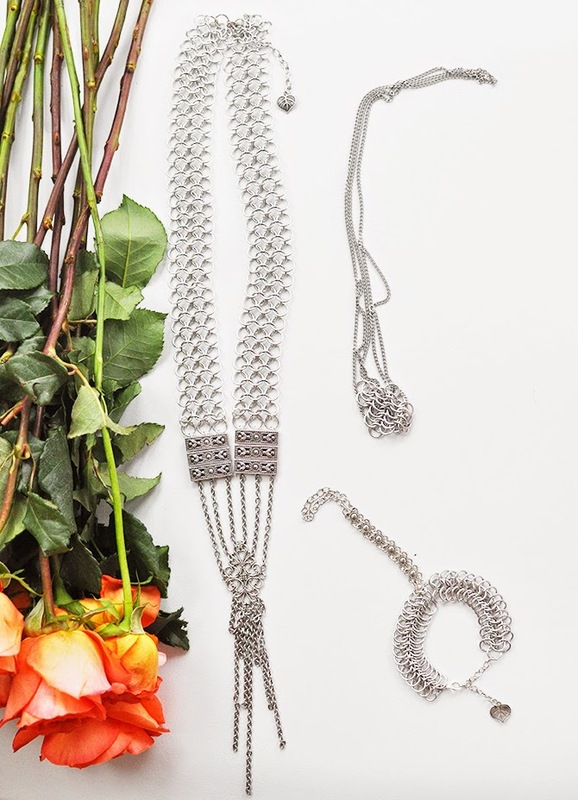 PUMP MAGAZINE'S FASHION EDITION FEATURED LEMBAS JEWELLERY IN THEIR PIECE TITLED 'ORACULAR'. PHOTOGRAPHER YULIYA RAE OF ZIPPERTURE PHOTOGRAPHY, MUA SABLE DESIREE, HAIR BY SHANIQUA DICKSON, STYLING BY ALEXIS BERRYSMITH, RETOUCHED BY JOAO PRADO, MODELS SYDNEY PARKER AND MARIAMA CORA. LINK TO MAGAZINE HERE. DECEMBER 2016. WTF! MAGAZINE (WHAT THE FASHION) FEATURED LEMBAS JEWELLERY IN THEIR DECEMBER ISSUE 'TRADITIONS'. PHOTOGRAPHER DON POLING, MUA SADHVI BABU, HAIR BY MACKENZIE VALERIO OF MTV HAIR ARTISTRY, STYLING BY LANA ROSE, MODELS ISABEL GREEN AND MAKAYLA GLASGO. link to magazine here. NOVEMBER 2016. GILDED MAGAZINE'S FEATURE 'CARNIVAL' IN VOLUME 17.1 SHOT BY ZIPPERTURE PHOTOGRAPHY. FEATURING MODEL Elizabeth Malatare, HAIR AND MAKEUP BY Warren Dawn of the Beauty Ray, THE LEMBAS 'ADAR' CHOKER, NIKOLA GARTER, DAMARYS BELLY CHAIN, AND THE 'GRACIA' BRALETTE (WORN UPSIDE DOWN). LINK TO MAGAZINE HERE. NOVEMBER 2016. PUMP MAGAZINE FEATURED AN EXCLUSIVE BEHIND THE SCENES LOOK WITH PHOTOGRAPHER JOS RIV AND MISS TEEN SKAGIT 2016, SYLVIA COULSON, FEATURING OUR LEMBAS 'UNA' CHOKER. LINK TO MAGAZINE HERE. SEPTEMBER 2016. LEMBAS JEWELLERY 'ISEULT 14K GOLDFILLED BODYCHAIN' FEATURED IN UNIQUELY YOU FASHION MAGAZINE'S VOL. 4. LINK TO MAGAZINE HERE. AUGUST 2016. YOUTUBE VLOGGER PAREJEDA WORE LEMBAS JEWELLERY IN HER 'SUMMER LOOKBOOK 2016' FEATURE. LINK TO FULL VIDEO HERE. JUNE 2016. 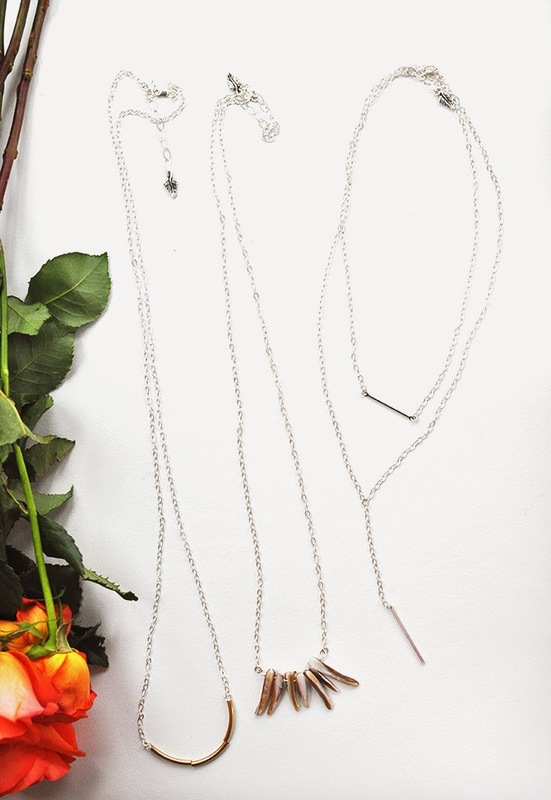 FEATURED IN THE LADY PROJECT SUMMER GIFT GUIDE, FEATURING OUT 'DERYN' NECKLACES AND 'ISEULT' CRYSTAL CROWNS. LINK TO GIFT GUIDE HERE. MAY 2016. Featured in People En Espanol article 'Bra Chains are Trending And We Gave It a Try', featuring our LEMBAS 'Gracia bralette' and 'Sienna Bralette'. Link to post here. april 2016. Featured in REFInERY29 Fashion article 'CHAIN BRAS ARE FASHION'S LATEST QUESTIONABLE TREND' later updated to 'BELLA HADID TRIES FASHION'S LATEST QUESTIONABLE TREND', featuring our LEMBAS 'Sienna bralette', shot by Caitlyn Jackson Photography. Link to Post here. march 2016. Featured in HUFFPOST WEDDINGS article '33 Undeniably Gorgeous Photos Of Brides Wearing Veils' with Photo #26, shot by Jonas Seaman. link to article here. november 2015. 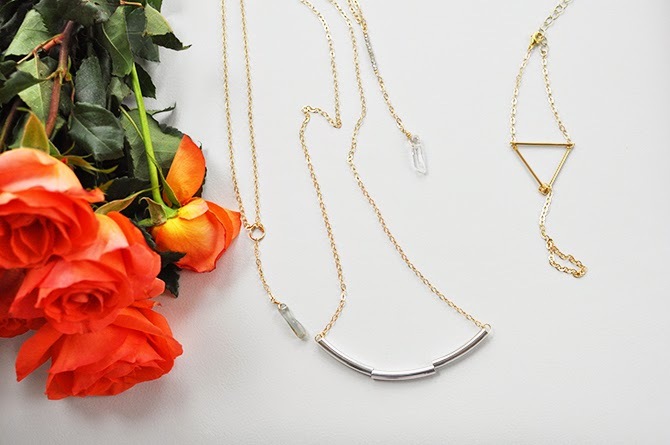 Published in the Lady Project 'holiday gift guide 2015'. link to full magazine here. november 2015. fab you bliss wedding blog published "volunteer park conservatory bohemian bridal shoot". shot by dyllan hackett photography, mua/hair by bayla artistry, model laurel witt, bouquet by blooms by tara. link to full post here. 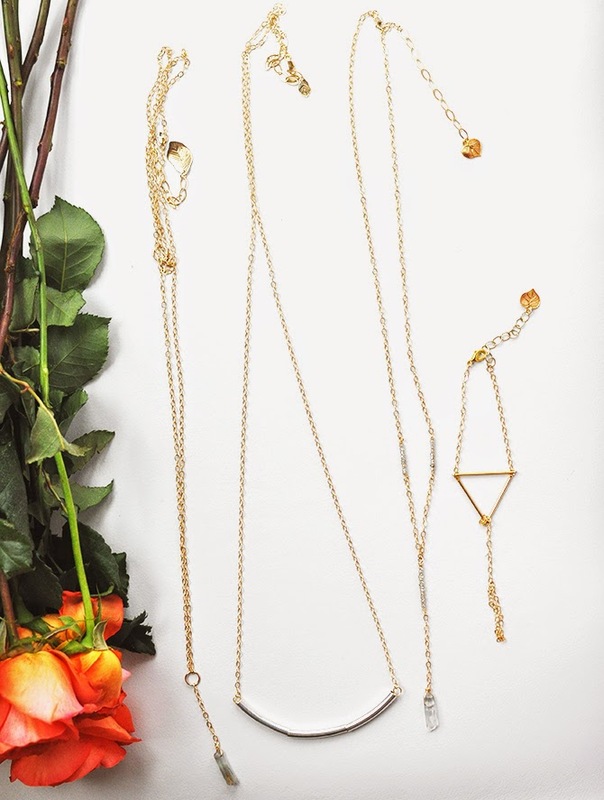 november 2015. style blog gypsty tan feature 'lembas + lulus' featuring lembas jewellery. link to full post. october 2015. Swooned magazine 'hawaiian state of mind' feature shot by autumn L rudolph photography, event design/planning forever b events, florist love blooms, cake wanna cupcake, rentals american party place, invitations paper luxe, hair pacific artistry, model dominique ramolete. link to full post. september 2015. Jute magazine 'about a farm girl' shot by tereza janakova, styling karla ortiz, mua lis krebs, hair chambrey basquette, model kati staudt (tcm models). link to full post. september 2015. jute magazine 'desert queen' shot by felix hidajat, styling karla ortiz, mua lis krebs, hair monique wilson, model gwendolyn moruzzi (smg models). link to full post. august 2015. blogger Fashion by HE article 'trend alert: metal bralettes so hot right now', featuring our 'sienna' bralette and 'renoir' reversible body chain. images shot by dyllan hackett and angela & Evan photography with models Kera lester and nicole weese. Link to full post here. august 2015. b-authentique online magazine feature shot by dyllan hackett, styling lana rose, mua bayla artistry, model kera lester. link to full post. june 2015. youtube vlogger parejeda's 'summer lookbook 2015' featuring lembas jewellery. link to video. 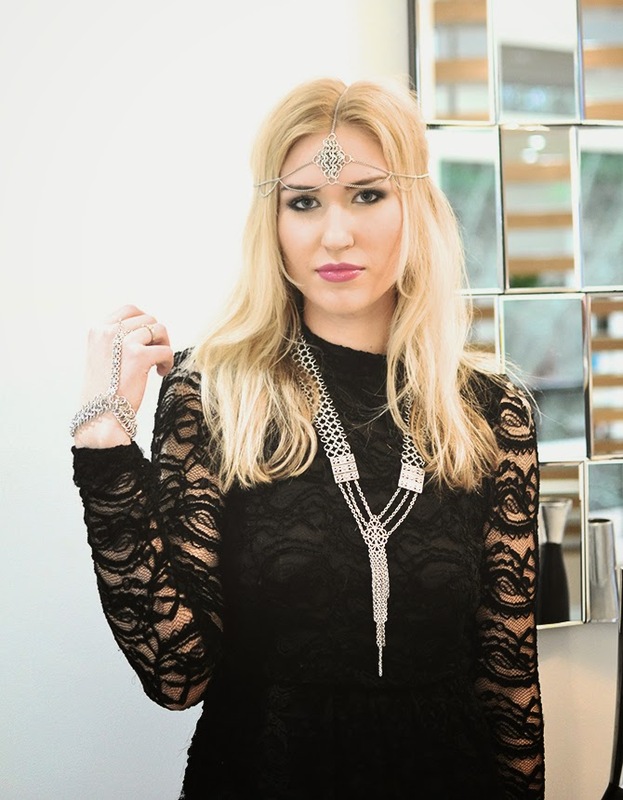 february 2015. fashion blogger societygrl feature 'coachella ready with lembas' featuring lembas jewellery. link to full post.